Commissioned by the Rijksmuseum, Frederik Roijé created these set of plates. 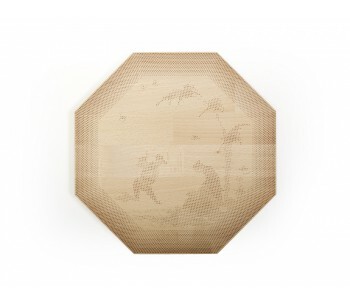 Wooden plates milled with small holes, which provide a beautiful image or pattern. Available in a circular shape or in an octagonal version. 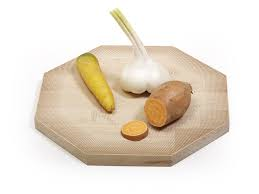 Serves as a plate, cheese board, appetiser plate or cutting board. 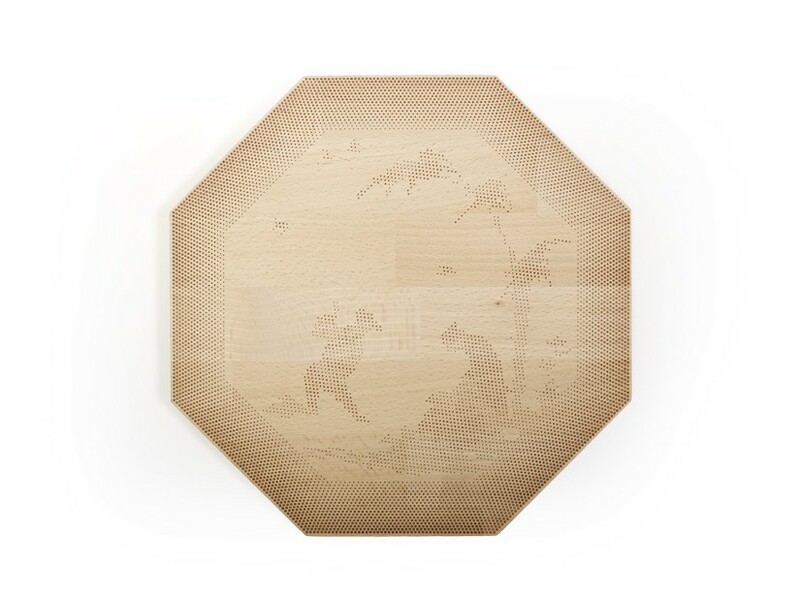 The Shade of Plates series is a collection of wooden plates designed by Dutch designer Frederik Roijé. Frederik Roijé designed these plates as part of a commission by the Rijksmuseum. Designs by Frederik Roijé are very innovative and creative. Real eye-catchers! The Shades of Plates series consist of this octagona;l plate and a round plate. 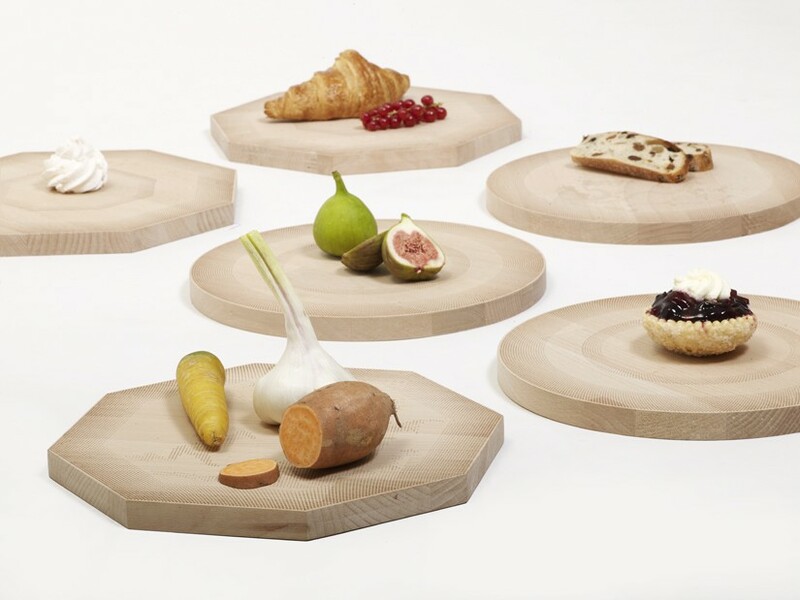 The design plates are made from beech wood and have a diameter of 28 centimetres and a thickness of 2 centimetres. A plate from this special series of Shades of Plates can be used as a plate, but works especially well as a cutting board, serving plate, cheese board or bread board. It is also the perfect board to serve snacks on. The wooden boards are milled with small holes. The holes create an image in the plate. These images are inspired by the look of the classic porcelain dinnerware from the Golden Age. 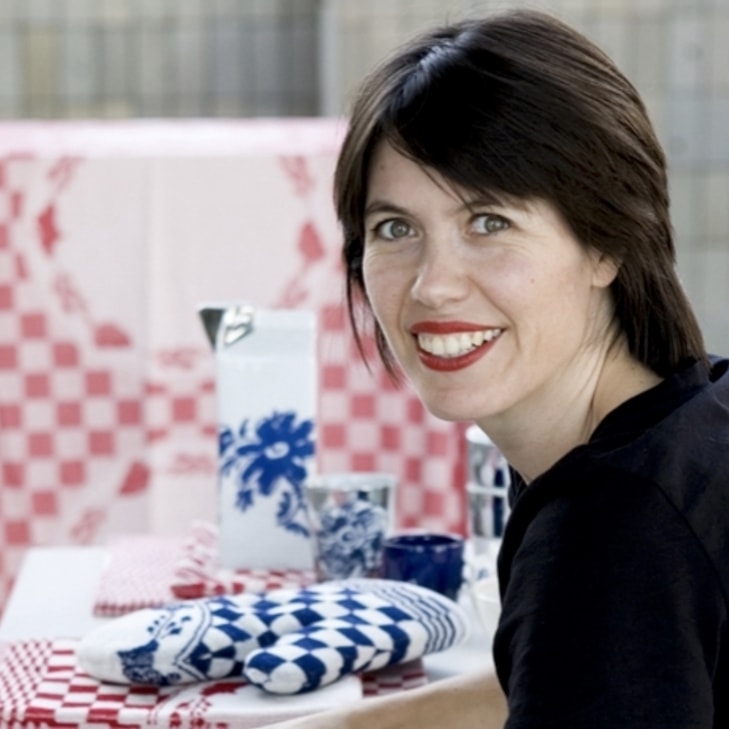 The Rijksmuseum allows well-known designers to create designs inspired by the collection of the museum. 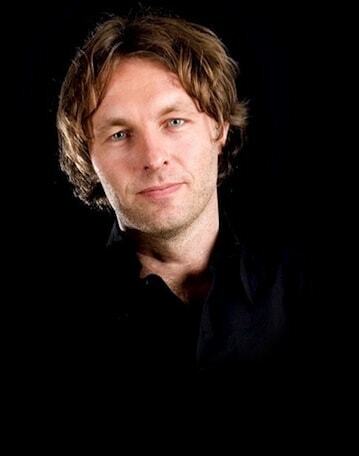 Frederik Roijé has had his own design studio since 2003: Studio Frederik Roijé, based in Amsterdam. Roijé creates furniture, light fixtures and home accessories, among others. He works for companies as well as for individuals. 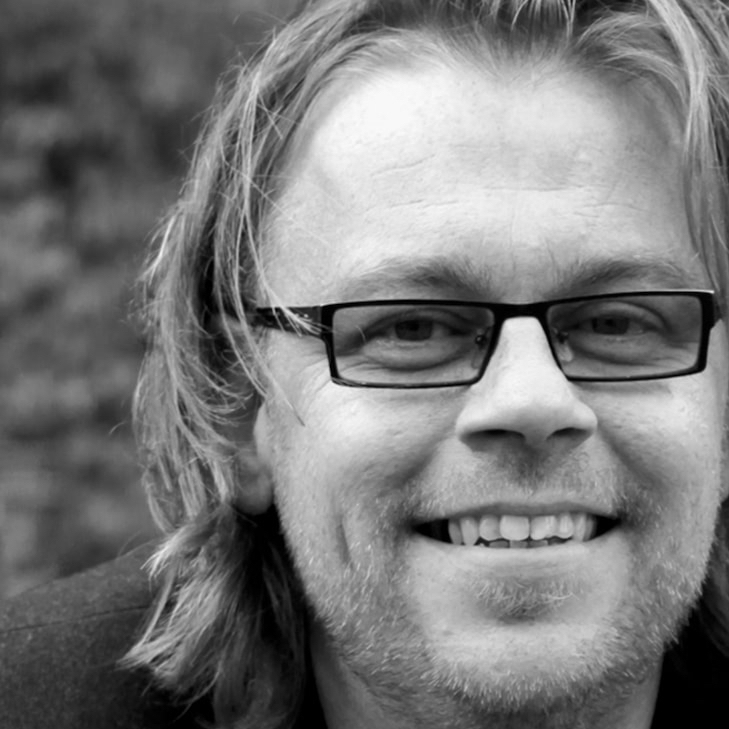 The designs of Studio Frederik are known for their creativity and tight line work. With a design from Studie Frederik you are guaranteed an eye-catching piece of Dutch design in your home.